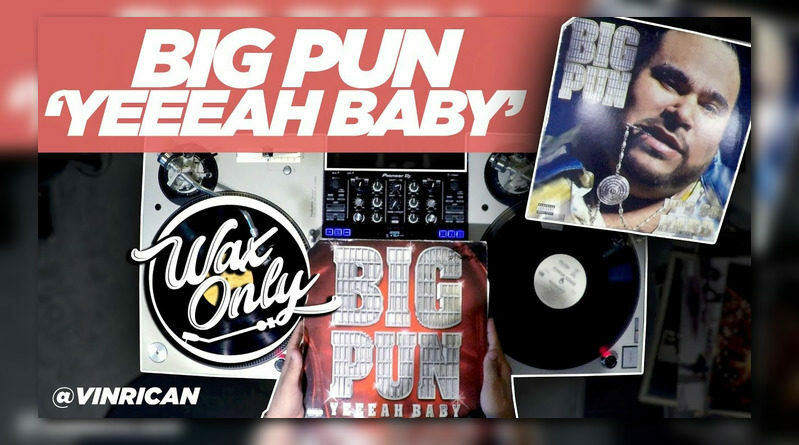 VinRican showcases classic samples used on Big Pun’s 2000 album, “Yeeeah Baby“. 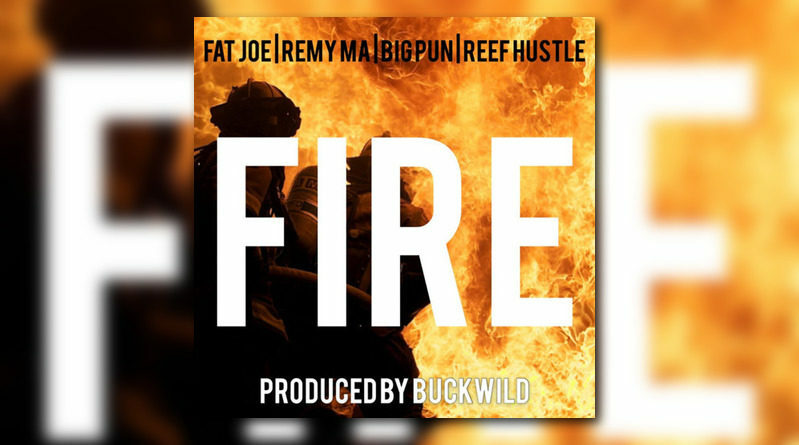 Fat Joe details the journey of Big Pun’s career. VinRican showcases classic samples from Big Pun’s “Capital Punishment”. Fat Joe recalls a funny story about the time he got locked up with late rapper Big Pun and put in the same cell. 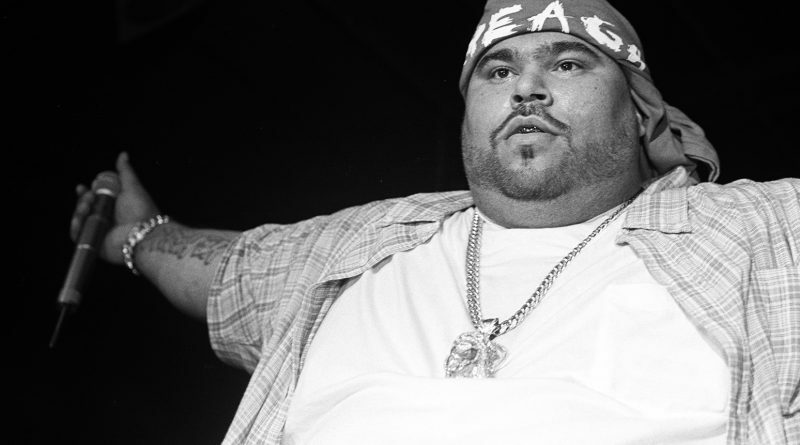 ThatsEnuff.com contributor Jameer is back remembering the life and career of the one and only Big Pun. Sitting down with Peter Rosenberg the two go through the legacy of Pun’s music, his impact on the culture, and even break down some of his hits.